Prime Minister Sheikh Hasina will hold talks with the parties and alliances, which were invited for dialogue at Gono Bhaban before the general election, Awami League General Secretary Obaidul Quader said on Sunday. The prime minister will send letters inviting them to a dialogue, the minister said at the AL office on Bangabandhu Avenue in Dhaka. 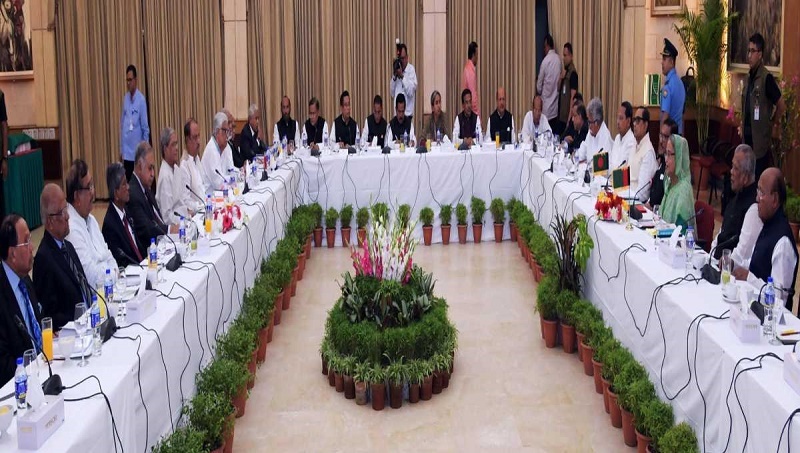 The Awami League general secretary did not specify when the talks would take place. Prime Minister Sheikh Hasina will hold the meetings to address the post-polls situation, he informed.